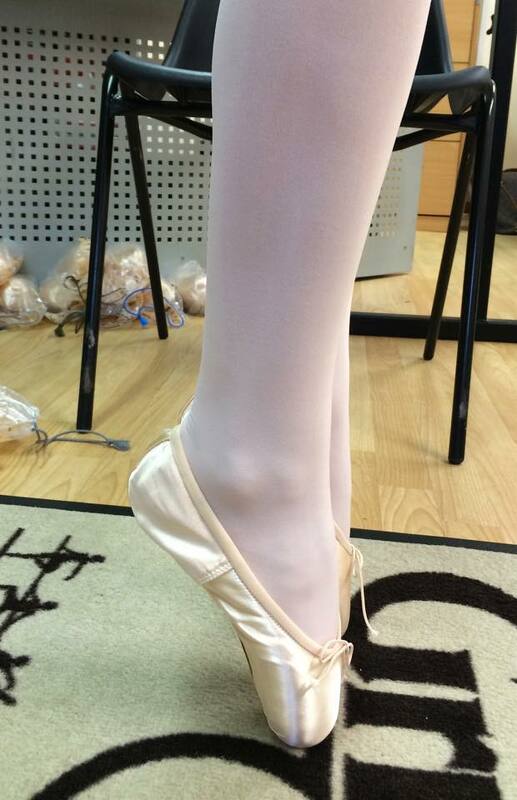 I am a trained and experienced fitter offering pointe shoe fitting in Essex, London and beyond! I provide mobile pointe shoe fitting so I can come to you at your dance school or home or anywhere you desire. Being a dancer myself I know the importance of a correctly fitting pointe shoe and getting the perfect fitting pointe shoes. I stock Grishko pointe shoes and accessories including toe pads, ribbons, elastics and more. 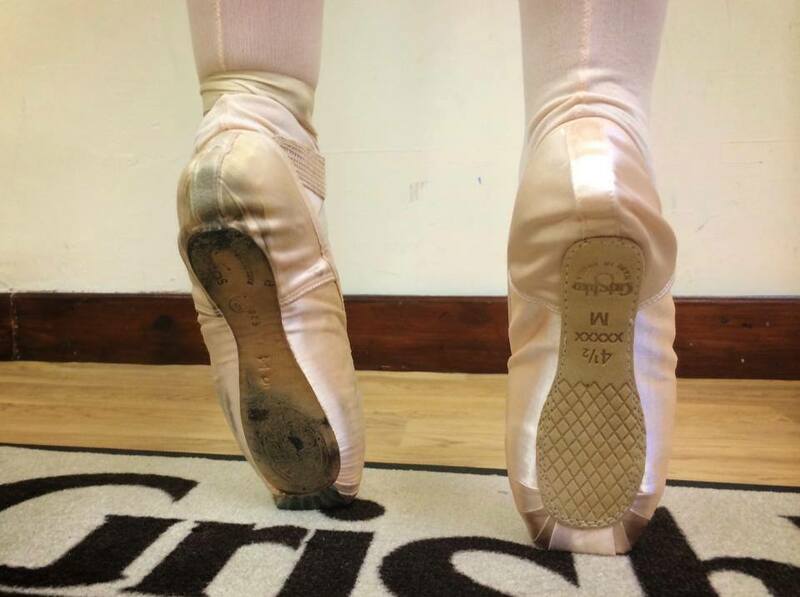 Grishko pointe shoes are superior and last well plus fit amazingly. I have tried MANY brands and feel Grishko to be the most incredible in terms of support, fit, durability and comfort. I can also assist with custom order pointe shoes should you need a special order pointe shoe or curious about trying one. 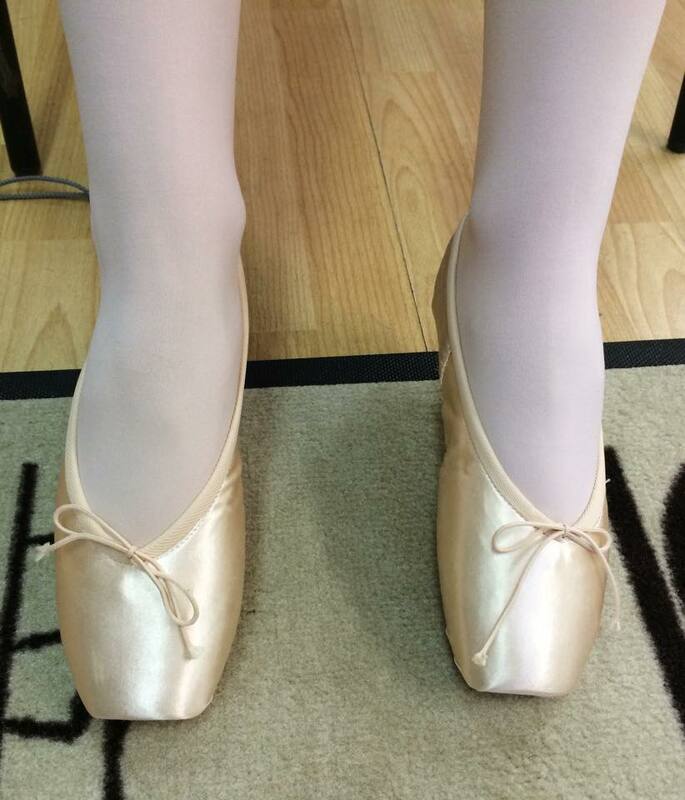 Grishko pointe shoes are designed to fit the foot well without the need of thick padding. Just using padding where it is required. Or a thin toe pad. Grishko pointe shoes support the dancer very well and give her the confidence en pointe to not have to worry about the shoe but to of course focus on her dancing! a pointe shoe fitting by me showing a dancer in an ill fitting pointe shoe on the left which is dead to a new well supporting grishko pointe shoe on the right. what a difference! Why not book a professional and thorough pointe shoe fitting with me today? 🙂 Contact me direct using the contact page or links below.